As a novice teacher many years ago, I found that playing games in math class brought about high levels of engagement. My students loved it when they could play solo, partner, or group games, and they always begged for more. However, it wasn’t until several years later that I added individual accountability during game play, and this made a huge impact on student learning. 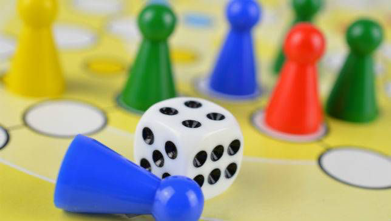 I had learned that game play provides both motivation and practice, and yet with a slight twist to add individual accountability, it took students even deeper in their understanding. For example, when students play “Double War,” I ask them to verbally state the sum (or product) of the two cards in front of them as a comparison statement. It sounds something like this: “14 is greater than 8.” By listening closely to my students, I can learn more about their thinking and mathematical precision. This is exactly what was happened not too long ago in a first-grade classroom. As I walked around the class, listening in as students played Double War, I heard Travis proudly state, “14 is gooder than 8.” He was so confident and excited that he had won the round. And yet his statement revealed something I had not anticipated…he had interpreted the mathematical term “greater” as better than rather than more than. Because students were required to verbally state their comparisons, I was able to detect student misconceptions and weave that into my instruction just a few minutes later. As described above, require that students verbalize their thinking using a sentence frame. 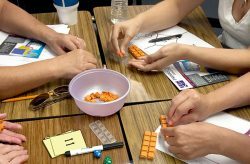 This reinforces mathematical reasoning, precision, and vocabulary, and it provides opportunities for teacher observation. Ask students to record the equations, comparisons, etc. on paper so you have evidence of learning. Don’t require this every time or it becomes a burden. However, used occasionally, it lets students know that game-play is so valuable that sometimes it counts towards a grade. Using checklists or post-it notes, record anecdotal observations based on pre-determined outcomes. Once again, this validates game-play as an authentic and measurable activity. You can use photos and video to record student thinking during game-play. Photos can be printed and placed in student files, and videos may be used as part of a digital student portfolio. Once game play is completed for the day, ask students to complete a related task or problem, one that applies the concept(s) that were practiced during game-play. Collect these as evidence of student learning. Accountability mechanisms such as these have made a huge difference in my classroom, and I’ll bet they will do the same for yours. We’d love to hear about your thoughts on game play in math class. What are your students’ favorite games? 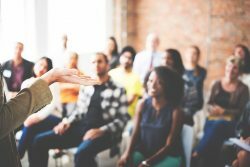 What do you do to maintain accountability? Please leave your comments below to continue the conversation. BONUS: In last week’s post, we offered you a free game download for your class. The coupon is still good through June 1. 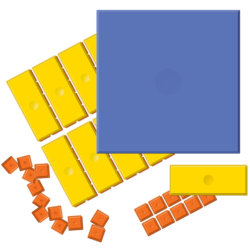 If you haven’t yet claimed your free game, click here to go to the KP Mathematics Serious Play webpage. 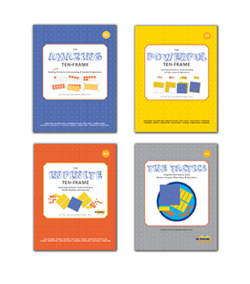 Use the code KPMathGame-May2018 when you check out. Math games…the best in so many ways! Thank you for articulating the usefulness of assessment and accountability! Ginny – you are so right! Not only have these ideas made a student learning more visible, they’ve also helped several of my colleagues validate game play to resistant principals.